Kenzie Vaughn is lucky to have a big-city, big-paycheck position. 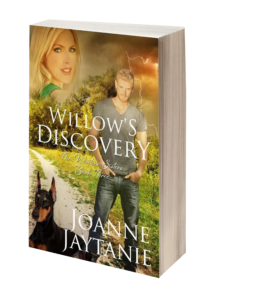 But her great job serves as nothing more than the path to her dream: a horse boarding and training ranch outside the big city. 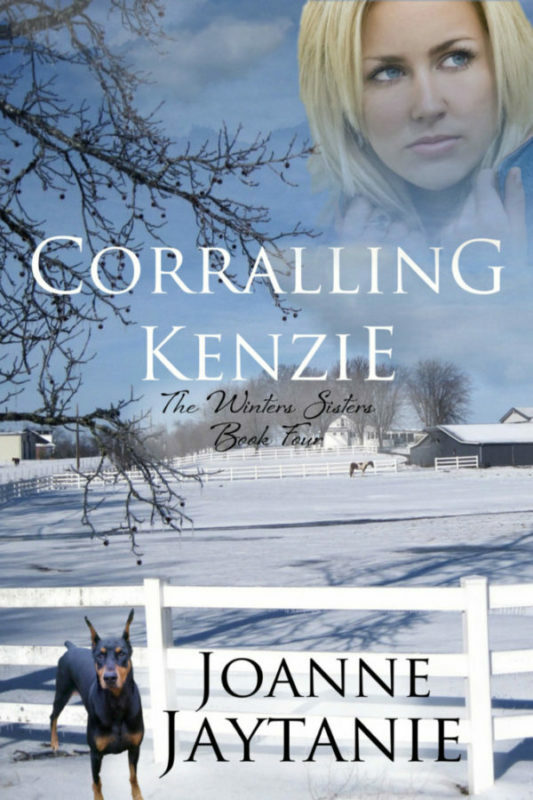 Kenzie is a horsewoman who loves Dobermans and peaceful country living. Now she's found the perfect ranch, right next door to a lovely campus that houses the Winters Corporation. Her luck is holding,for the Corporation is run by the Winters' sisters, wonderful women who could easily grow to become great friends. 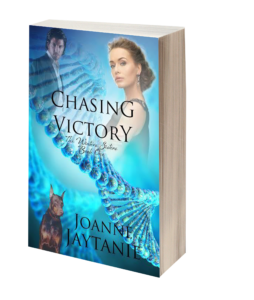 “Let's just say that Jaytanie is a master of all things and will thrill and delight new readers as well as her loyal fans..."
"I am completely addicted to this series...Wonderfully written, with humor and emotion. The whole cast of characters are fascinating and fun." 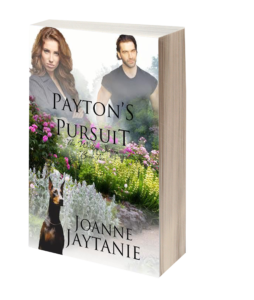 "YOU WILL INSTANTLY BEDRAWN INTO THE STORYLINE AND WILL LOVE ALL THE CHARACTERS...NON STOP ACTION, SUSPENSE, AND ROMANCE." "It's exciting, it's HARD to put down, it's a book you just want to be left in peace to finish reading and enjoy."